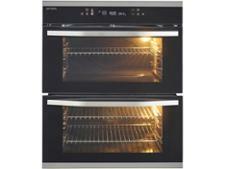 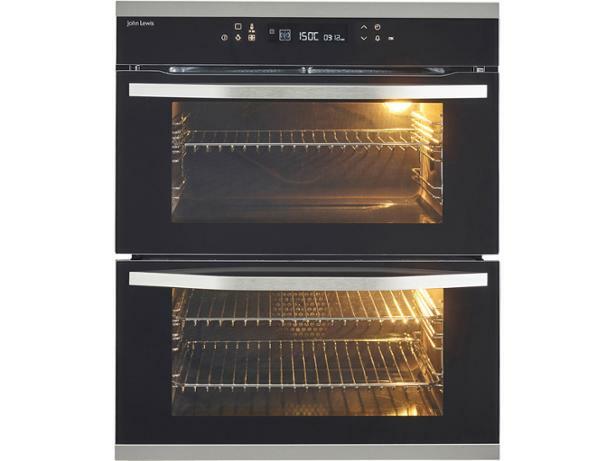 John Lewis JLBIDU731X built-in oven review - Which? 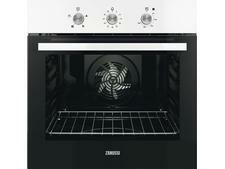 This built-under double oven from John Lewis doesn't come cheap, but offers plenty of cooking options. 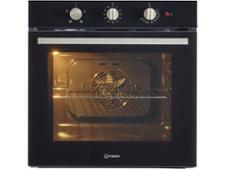 The main oven is multifunctional, while the top compartment cooks with conventional top and bottom heat. 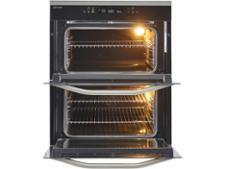 The JLBIDU731X promises a spacious interior and low running costs - but will every cupcake come out looking scrumptious? 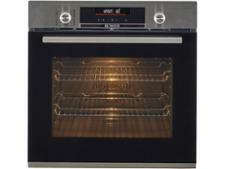 Read our full review to find out whether this electric oven lives up to its hype.